Tired of sifting lumps through your teeth? There's a better way. 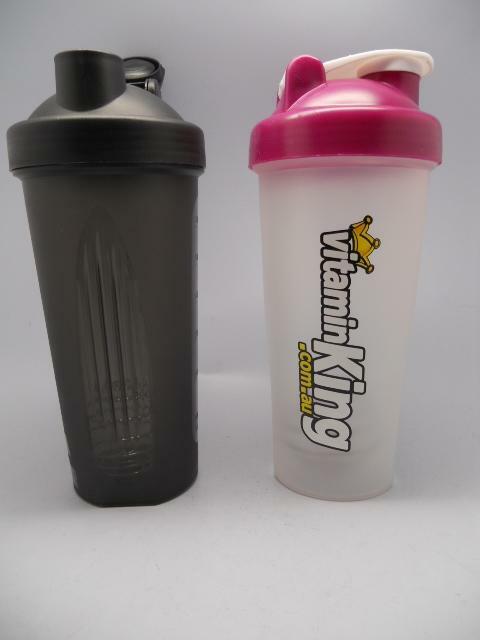 The best-selling portable mixer simply because it works No batteries, no cord, no hassle. 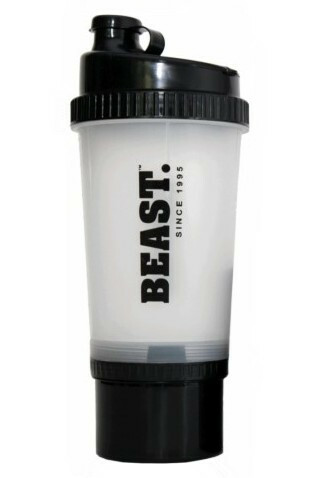 It's powerful enough to mix the thickest ingredients with ease. 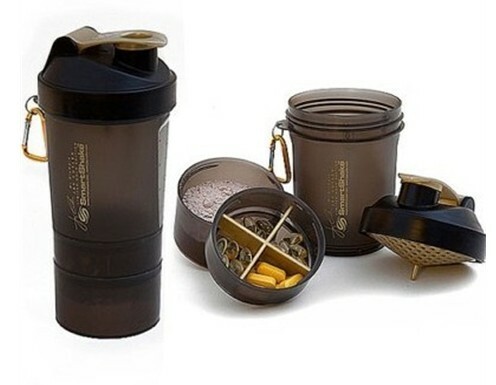 Use it in the kitchen, at the office, at the gym, when you travel, or on the go. 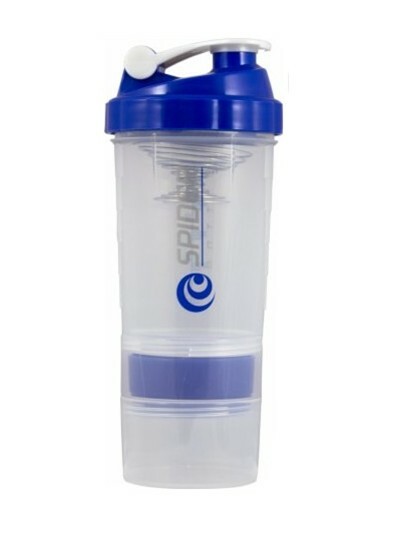 What makes this BlenderBottle work so well, is the spring thingy, whisker ball, mixer thing, and the magic ball. Though it answers to many names, it's Made of surgical-grade stainless steel, the wire whisk makes short work of your mixing needs. 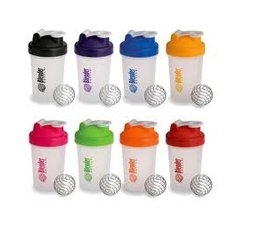 Simply drop the ball in with your ingredients and shake. Its variable speed action is up to you! 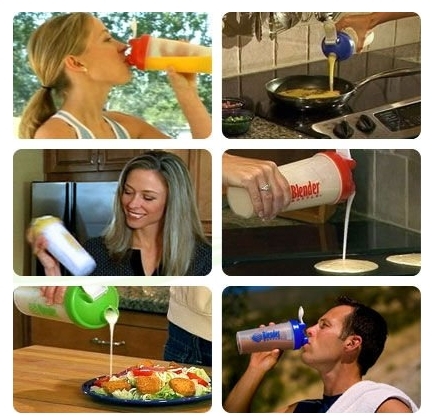 Gently swirl it to stir, or shake it fast to whip it up. The ball is designed to remain in the cup until you've enjoyed the contents. 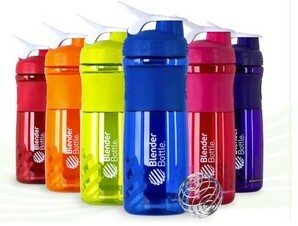 The BlenderBottle is also a perfect reusable water bottle. 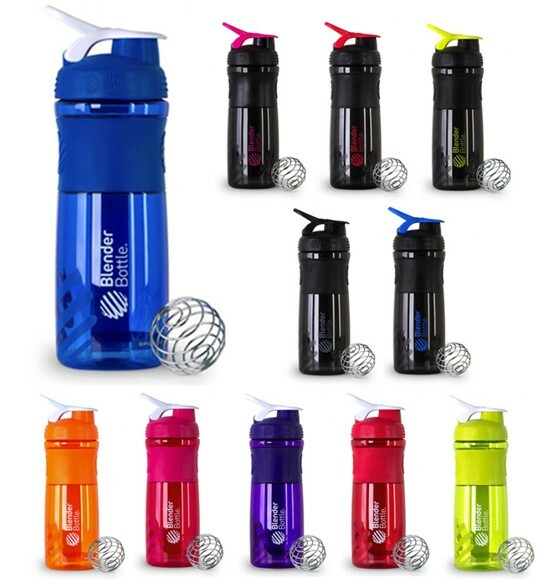 It is BPA Free and is made of FDA approved recyclable materials. 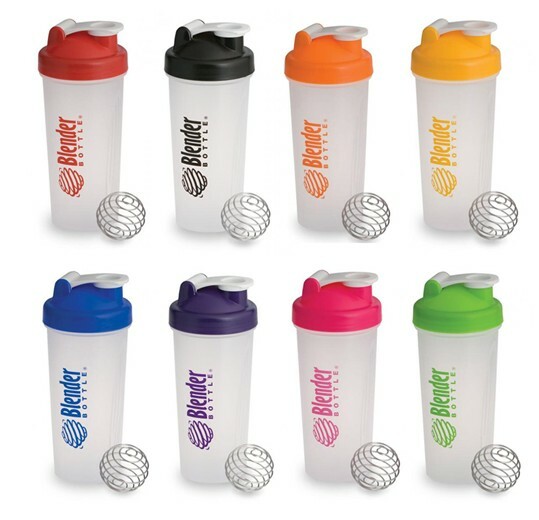 Even the BlenderBall is mde of surgical grade stainless steel, so it won't rust, chip or peel. 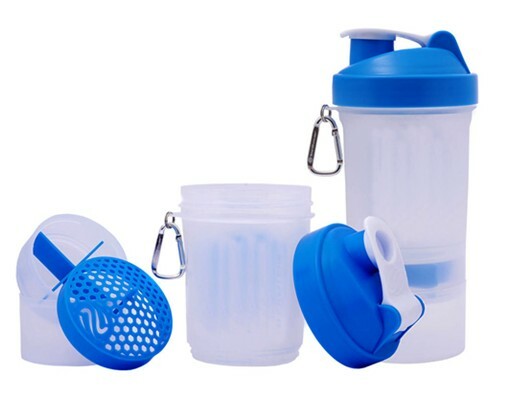 Great for nutrition drinks, salad dressings, pancake batter, smoothies, gravy, scrambled eggs, sauces and marinades, and even mixing seasoning like cinnamon and sugar. Set of 2! Buy one for yourself and for a loved one, today.